In simple terms, glaucoma is a condition which damages your optical nerve. 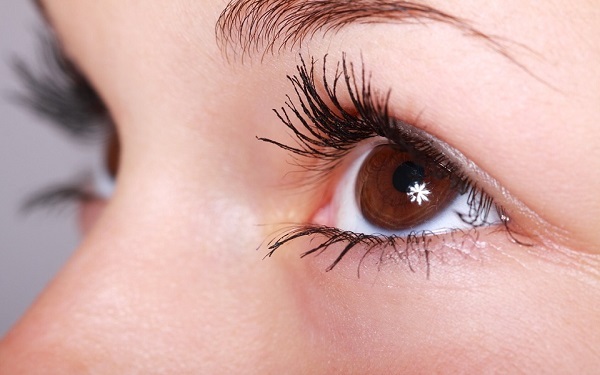 If not treated on time, the pressure on the optical nerve builds up and the situation gets worse. Moreover, glaucoma is a condition that’s believed to be hereditary and a person only begins to complain about its symptoms during the late years of life. 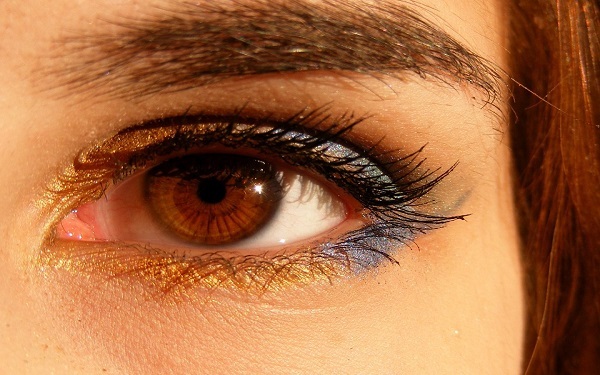 Normally, the fluid called aqueous humour, is supposed to flow out of the eyes though a channel. When this channel is blocked, the fluid builds up and causes glaucoma. The precise reason for the blockage of the fluid channel remains unknown. There are other causes of glaucoma which are less common. These causes include a chemical injury to your eye, blocked blood vessel inside the eye, inflammatory conditions and sometimes even a severe eye infection can also cause glaucoma. The condition usually affects both eyes, but the pressure may be worse in one than another. Open angle glaucoma: This is the most common type. The doctors also call it wide angle glaucoma. In this condition the fluid drainage structure in your eye seems normal, but the fluid doesn’t flow the way it should. Angle closure glaucoma: This type is also known as acute or chronic angle closure or narrow angle glaucoma. The reason why the fluid isn’t able to drain properly is that the angle between your cornea and iris is too narrow. This condition is also linked with farsightedness and cataracts. Who Is More Likely to Get Glaucoma? Glaucoma is the condition mostly found in adults aged 40 or above. But sometimes the condition also affects young adults, children and infants even. People who have a family history of this condition are more likely to have this condition. Moreover, people with diabetes and poor vision are also considered at risk. People who take steroid medications and who have suffered from some kind of trauma to their eye or eyes are also the easy victims. Eye drops are used to reduce the formation of the fluid in your eye or increase its outflow. The drops that are prescribed to treat glaucoma can lead to allergies, redness of eyes, blurred vision and some irritation. This procedure is usually prescribed to the people suffering from open angle glaucoma to slightly increase the flow of their optical fluid. It can also stop the blockage of fluid for the people suffering from angle closure glaucoma. For more details you can visit personaleyes.com.au. In this procedure, the surgeon will create a new channel to drain the building fluid in your eye. But at times this type of surgery fails and has to be redone. It can cause infection and temporary blindness as well. Glaucoma is a condition that cannot be prevented, but if it’s diagnosed and treated early, it can be controlled. Also, the vision that has been lost due to glaucoma cannot be restored, but lowering the fluid pressure helps save the sight you have now. That’s why regular checkups, especially for elderly people is advised. Australia: How to get your IKEA product delivered?